Farm certifications confirm characteristics of the production of winegrapes. Most certifications are verified by an independent third party. Examples are Organic and Leadership in Energy and Environmental Design. Growers participate in certification programs for several reasons including: Many wine customers and wineries demand production practices meet certain standards, certifications can increase the price winegrapes demand on the market, and certifications help differentiate a growers grapes. 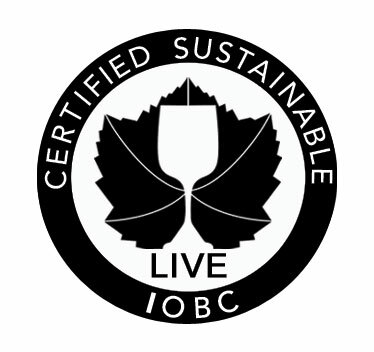 Everyvine supports agricultural certifications because we believe producers with common standards are more discoverable. This allows both the public and private sectors to send money to farmers whose practices they support. If you have any comments about the certifications Everyvine tracks, or want anther certification added to the list, contact us.